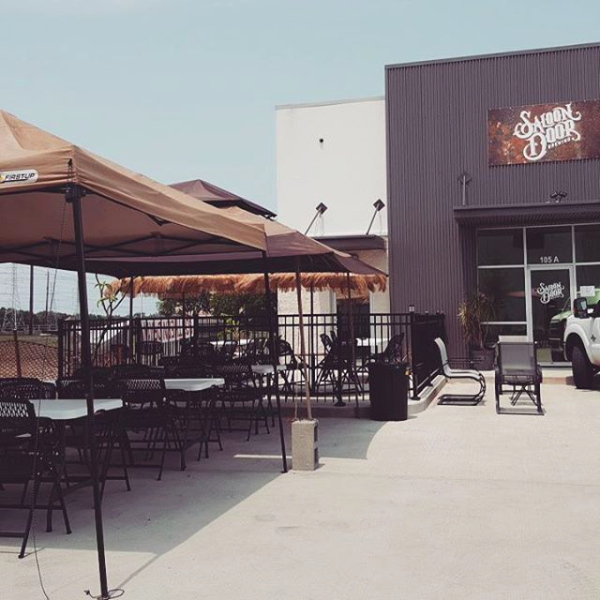 Saloon Door Brewing is located in Webster, TX. 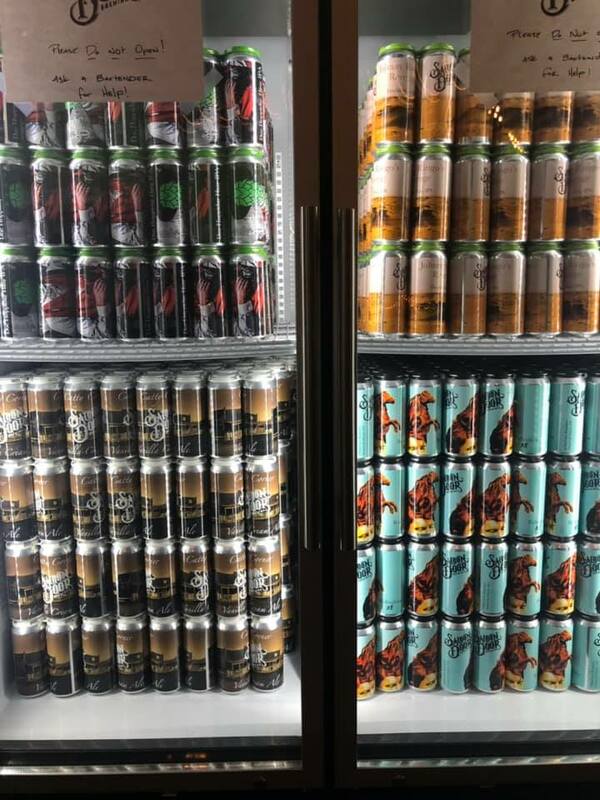 We are the creators of several poplar and critically acclaimed brews including Tasty AF Peanut Butter & Chocolate Milk Stout, I Must Break You Russian Imperial Stout, Panhandler Pale Ale and many others. 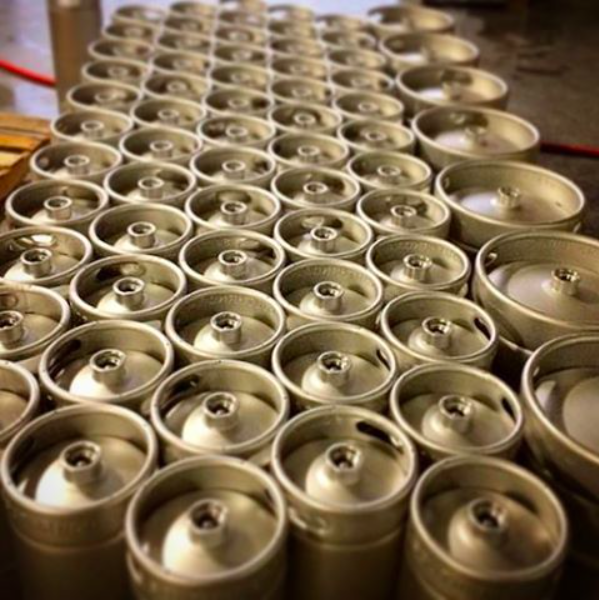 We make our craft beer in house with a 10-barrel system using only the finest ingredients available. We also focus on sustainable sourcing, using local vendors, and making maximum efforts to keep our carbon footprint at an absolute minimum. You can find our beer at our very chill, very-relaxed, kid and dog-friendly tasting room at 105A Magellan Circle, 77598. We also distribute to brew pubs, bars, and restaurants around the Greater-Harris and Galveston County areas. Our 2nd Anniversary Party will take place the weekend of April 28, 2018. We now sell 4-packs of 16oz cans ! Our rustic, "old west" taproom is roughly 2400 sq ft that can comfortable fit about 150 people. Our "Big Board" of available brews changes weekly, but we usually have between 16-20 ice cold, delicious, craft beers available on tap and/or on nitro. Beer isn't your thing? No problem, we also have a house red and white wine, hard cider, soda and water available. Sports fan? Watch all the games on our two BIG projector screens! Our Tasting Room is available for private rentals and for parties. If we close down for you we charge a fee (the amount depends on the day and a few other factors). However, if you just want to reserve a few table for your group, give us a holler. Reservations for parties are usually free if you give us a little bit of notice. Jenelle@SaloonDoorBrewing.com can answer all of your questions and help you get set up. We can get you hooked up with food vendors, musicians, bounce houses - whatever you need. We love throwing parties so its our pleasure to assist you. Don't Forget to pick up some of our sweet Swag!! We sell branded merchandise, hats, stickers, glassware, growlers, and so much more. We also sell packaged beer for take home consumption. Pretty much all beers can go home with you *except nitro* which goes flat too fast to package. $3 off Growler fills! Take home some of your favorite beers! Bring your brain and a few of your best friends for trivia and Dan's Pizza. We are playing your favorite retro games on the projection screen! Come show us your skills. Saloon Door Presents Fuzzy's Tacos ! We will have a selection taco's for you to choose from. All day Happy Hour for school employees, LEOs, EMTs, FFs, and City Officials and many more! Must show badges to get discount. Ask your bartender about booking your next event! Service Industry Night -- $1 off Pints if you work in the Service Industry!